On the lam from the authorities, four criminals find themselves held up at a decrepit fort inhabited by three alluring women. A private eye is forced to confront the demons from his past while staking out a haunted house. A near-death experience causes a likeable family man to switch bodies with an incarcerated serial killer. A bride learns from a mysterious note that her soon-to-be-husband is possibly a serial killer. A new cop is left to guard a serial killer dubbed The Eater. Things take a turn for the worst when her fellow cops begin to act strangely. In a post-apocalyptic world, a woman discovers that the planet has been taken over by zombies. A married couple moves to a Stepford-like neighborhood. They learn that their new neighbours will go to any length to keep their neighbourhood perfect. After being missing for days in the forest, a herder returns home and must battle an inner demon that is possessing him. Wilbur Orwell finds himself turning into a werewolf in this modern re-imagining of the classic tales. Chance Miller confronts his evil doppelgänger. A dead schoolgirl—thought to have committed suicide—speaks to her classmates, Becca and Shelby, from beyond the grave. The dead girl reveals that she was in fact murdered, and that she wants her classmates help in seeking revenge. Sam believes that he was a sadistic murderer in a previous life. Fearful, Sam attempts to stop his previous life from bleeding into the present. 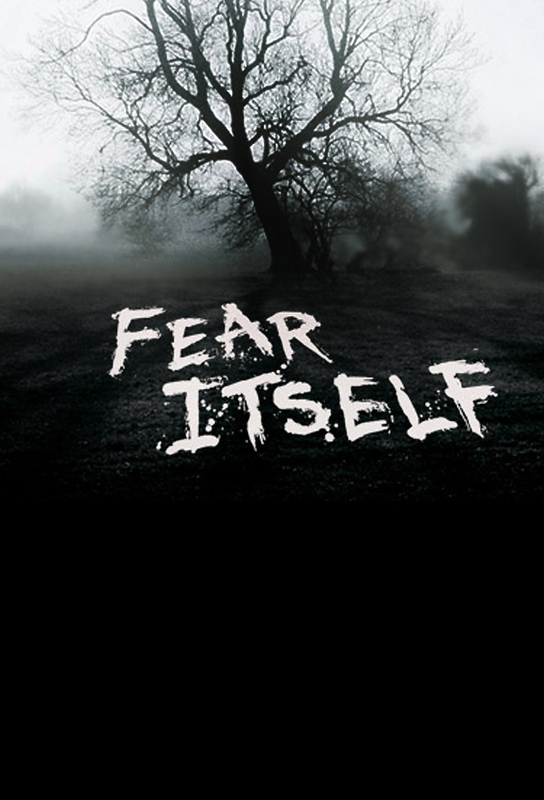 Each Halloween a group of friends get together to tell each other horror stories; however, the group finds that theyre living one of their stories.